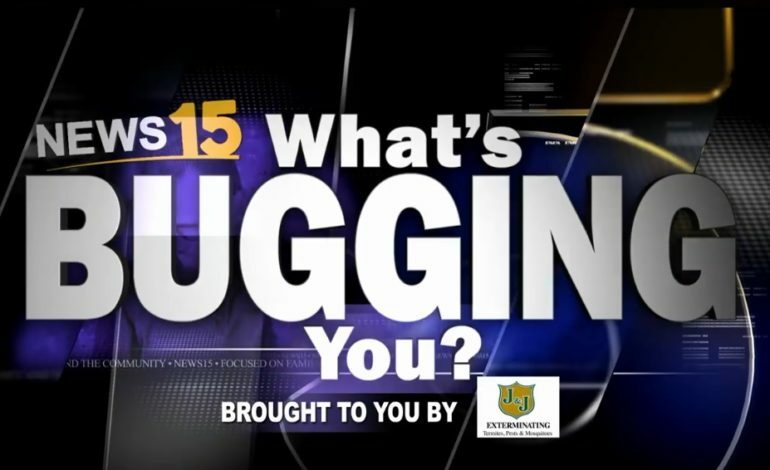 February 28th, 2019 Taylor Trache Lafayette, News15 Today, What's Bugging You? What’s Bugging You? One anonymous viewer is bugged by people who are rude to servers.